Archery Australia recognises 5 different levels of archer classification based on ability. The same classification levels are used for Target, Field, Clout, Indoor and Flight. However they are claimed for separately. You therefore may be classified MB in target but only be 2nd. Class archer in field. Once you have attained a classification you may order through the club recorder, a badge which recognises your achievement and entitles you to wear that badge. Most archers generally, with some pride display them by securely attaching them to their quivers or caps. To attain a classification, you must shoot 3 rounds that are equal to or better than the rating shown in the table below. The 3 rounds must be shot in a calendar year. There are different ratings for each class, group and bow type. For GMB and MB class it is necessary to requalify in each succeeding calendar year to retain that classification level. A register is maintained by Archery Australia for GMB's and MB's. All relevant scores in support of GMB and MB claims should be submitted by the Club Recorder, certifying that the conditions have been observed. They are then passed on to the State Recorder who in turn lodges then with the National Recorder for final ratification. All other classifications are handled by the Club Recorder and records kept at the club. Initial grading or upgrading occurs immediately the necessary scores have been shot in the calendar year. Archers may be relegated to a lower classification provided the necessary qualifying scores for the archer’s present classification have not been shot for a period of twelve months since the qualifying round. Application for this to take place should be made in writing to the Club Recorder. Archers shall advance to a higher classification immediately the necessary qualifying scores have been shot. It is not necessary to wait for confirmation from Club, State or National Recorders. 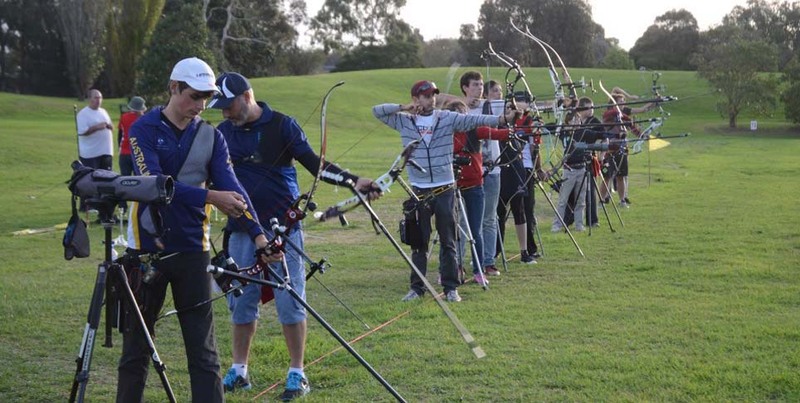 To attain an Outdoor Target classification archers must shoot during the calendar year and under Archery Australia or FITA Rules, three target rounds equal to or higher than the rating levels listed in the tables above. The qualification rounds to achieve a classification has to include at least 30 arrows at the distances shown in the tables below and be a round of a minium of 72 arrows. 1st Class classification is achieved by shooting 3 rounds of at least 72 arrows and must include the minium distance shown in the table below. 2nd Class classification is achieved by shooting 3 rounds of at least 72 arrows and must include the minium distance shown in the table below. 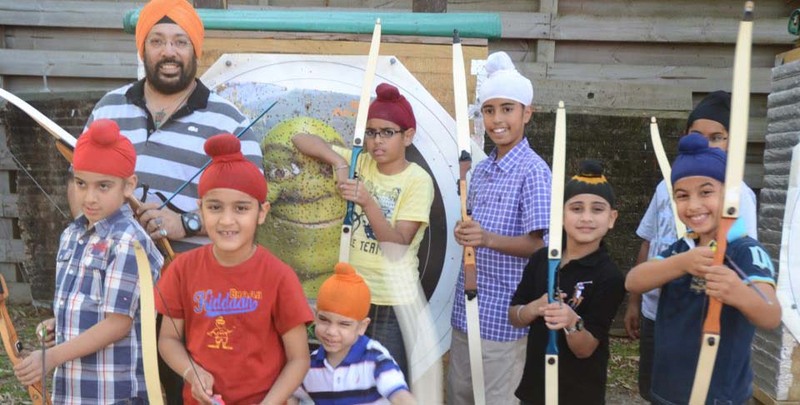 3rd Class classification is achieved by shooting any 3 rounds of at least 72 arrows, no minium distance is required. For all classifications, qualifying rounds shall be shot at meetings organised by Archery Australia, Archery Victoria, an associated affiliated body or an affiliated club. The round is to be scheduled and at least three members of the Association must be participating in the scoring and witnessing process. The table below provides the minimum distances required in rounds used to gain a classification. This table is used for Recurve, Compound, Standard Recurve & Standard Compound Bows. To attain an Indoor Target classification archers must shoot during the calendar year and under Archery Australia or FITA rules, three rounds equal to or better than the ratings obtained in the tables above, Ratings Required. For all other classifications, qualifying rounds shall be shot at meetings organised by Archery Australia, Archery Victoria, an associated affiliated body or an affiliated club. The round is to be scheduled and at least three members of the Association must be participating in the scoring and witnessing process. 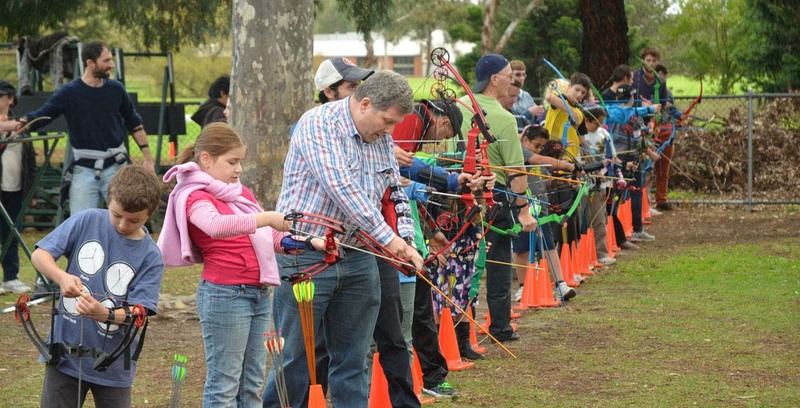 To attain a Field classification, an archer must shoot during the calendar year and under Archery Australia or FITA Rules three field rounds equal to or higher than the ratings obtained in the tables above, Ratings Required. The following table details the rounds which can be used for classification purposes. Classifications may be achieved for the FITA Field Rounds where a minimum of 12 targets and a maximum of 24 targets are shot – either marked or unmarked. Rounds containing 12 targets marked plus 12 targets unmarked are also recognised for classification purposes. To attain a Clout classification, an archer must shoot during the calendar year and under Archery Australia Rules three Clout rounds scored equal to or higher than the scores in the table below. Ten zone scoring is required. For all other classifications, qualifying rounds shall be shot at meetings organised by Archery Australia, Archery Victoria, or an associated affiliated body or an affiliated club. The round is to be scheduled and at least three members of the Association must be participating in the scoring and witnessing process. To attain a Flight classification, an archer must shoot the required minimum distance as listed in the table below during the calendar year and under Archery Australia Rules at least once at a Tournament or three times at an Associated Club day for which the shoot is scheduled. 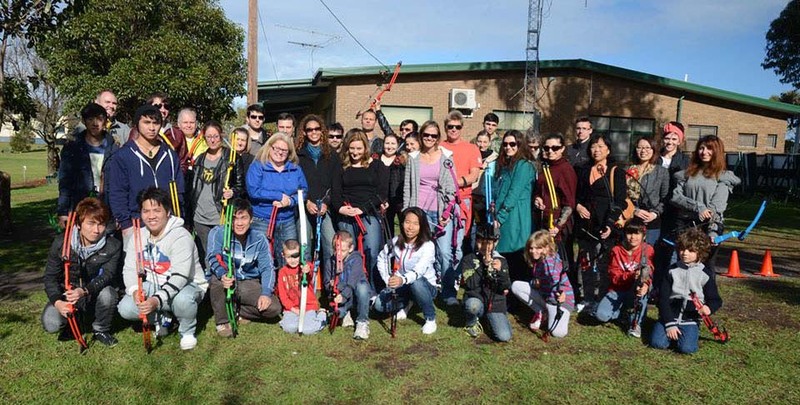 For the classifications of GMB and MB the distances must be shot at a State or National Championships or Tournament organised by Archery Australia, Archery Victoria, or an associated affiliated body or an affiliated club. At least three affiliated members have to be present and participating in the scoring and witnessing process.